Is Happiness the Right Goal in Marriage? As part of the redesign of The Journey to Surrender I will be introducing some new regular features. The first of these to be rolled out is Man-Up Monday. Welcome to the first official installment. 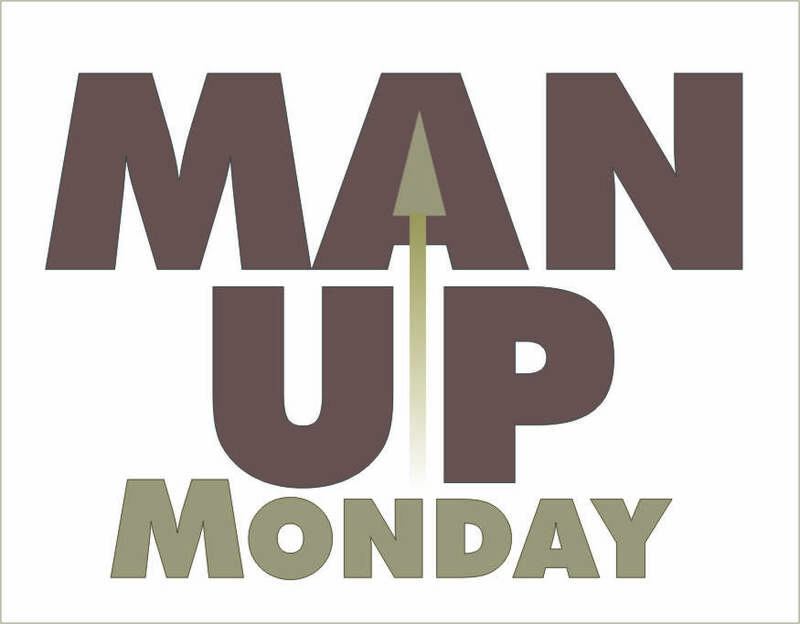 What is Man-up Monday? 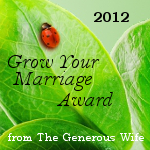 It is a series of topics and challenges, posted every Monday, written especially for husbands. You could say my post “The Body Image Battle,” which has been my most read post to date, served as part of the inspiration for Man-up Monday. If you haven't read it, go do it now. Go ahead, I'll wait for you to come back. 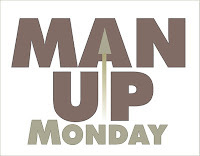 The other reason for Man-up Monday? Your wife wants it. 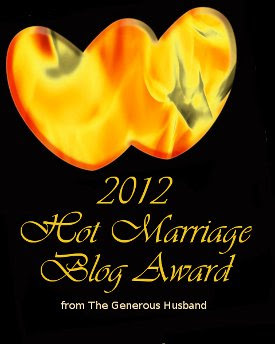 When I started this blog, I honestly expected to get a lot of grief from wives. I supposed that the notion of the bridal paradigm (that marriage was designed by God and modeled for us in the relationship between Jesus, the bridegroom, and the church, his bride) would generate a lot of negative response from women. I expected to hear such things as “Submission? 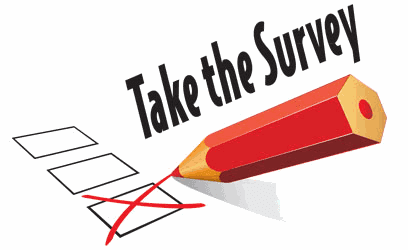 Oh please,” or “That’s not fair,” or “What, am I supposed to be some kind doormat?” or similar statements, in response to the biblical notion that a man is to be head of his wife and lead her in a manner that reflects Christ’s love for the church. And these searches are only from the last two weeks. What does it mean to man-up? Short answer: it means being like Jesus toward your wife. Tall order, you say? Yes, it is. But you are called to nothing less. Have you made the mistake of buying into the lie that “modern” families don’t require any kind of leadership or authority on the part of husbands? Stay tuned to future Man-up Mondays, where we’ll continue to unpack these simple biblical truths that have the power to radically impact your marriage. 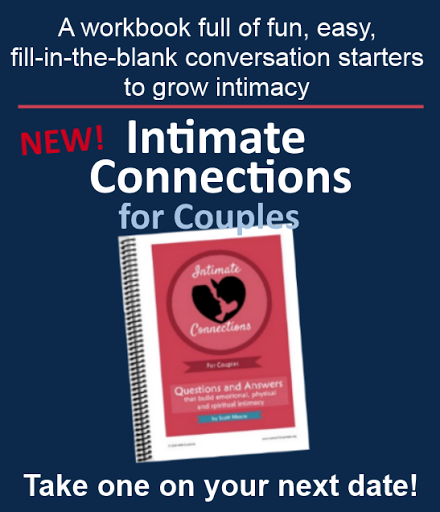 Consider subscribing by email (see left side bar) so you don’t miss an issue! I once heard it said that one can't lead until first, one follows. I think this really holds true in a marriage. If a man (husband) isn't following Christ, he'll never be able to effectively lead his family. The sad thing is that many Christian husbands will lead their families right off a cliff yet still claim they're leading and if their wife points out her husband's unChristlike behavior, then he will say that she's in rebellion, not respecting him and not submitting to his leadership. He will take this a step further by going to the pastor of the church they go to, make his wife look crazy and the church will back him up and go after her. This sad scenario happens so often in the marriages that come to our ministry. Though the husband will claim to be a believer, for whatever reason, he seems to think that Eph 5:25 doesn't apply to him. M&A, I agree completely with you on this. We need to get a new paradigm for leadership, and that paradigm needs to be Jesus! That's my mission here, and really, the primary reason for man-up Monday. Please feel free to check back in and comment on how I'm doing in this important endeavor.